The nationwide Point-In-Time Homeless Count takes place annually on the last Wednesday in January. This year it will take place on January 30th, 2019. 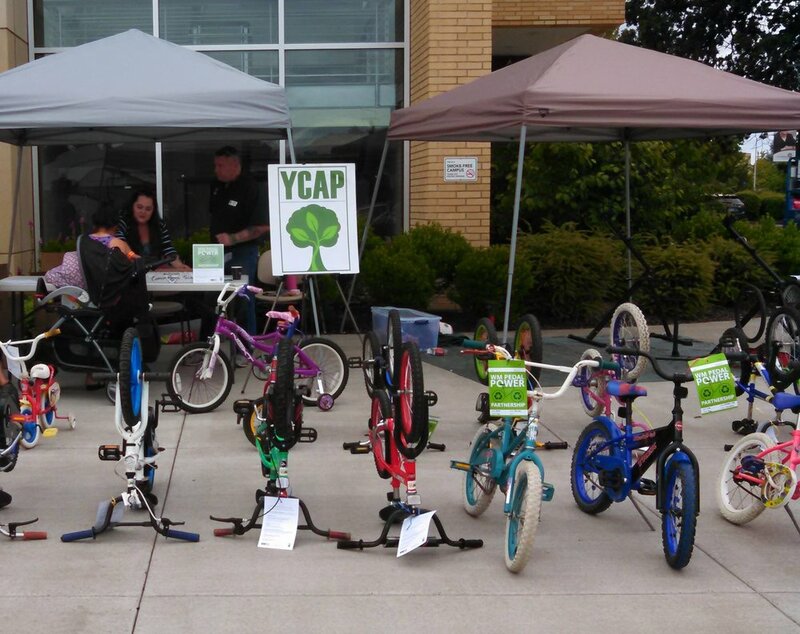 YCAP leads the Homeless Count for Yamhill County each year. This effort offers a snapshot of homelessness by recording the number of people experiencing homelessness on a single night of the year. This event is critical for bringing in local funding for homeless services and service planning. There are a variety of opportunities to participate in the Point-In-Time Homeless Count. Volunteers are essential to the success of the Homeless Count. Volunteer training is required for some volunteer roles to ensure safety. 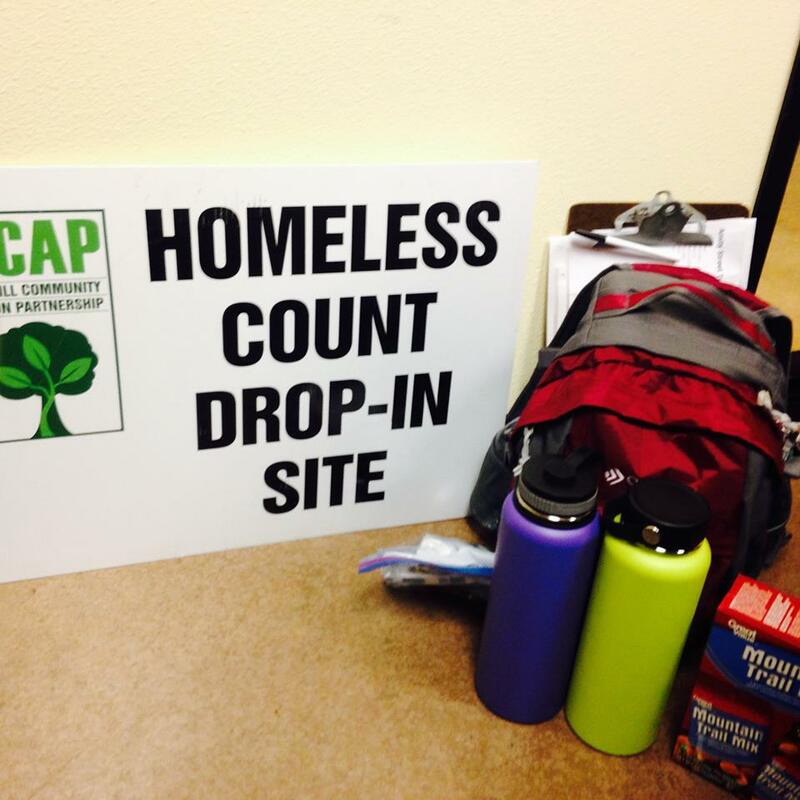 Training is offered by YCAP’s Client Services Department before the day of the Homeless Count. See the job descriptions below to get an idea of what opportunity would be a good fit for you. Staffing a shift on a street outreach team to conduct surveys with persons living outside (training session required). Our Pedal Power program offers refurbished bicycles to the community at no cost through a partnership with Waste Management. Perform repairs and maintenance on bicycles to ensure they are safe and functional to ride. Coordinating calls and bicycle pick-ups to those on the bicycle waitlist.